Warm your head will be with this beanie. 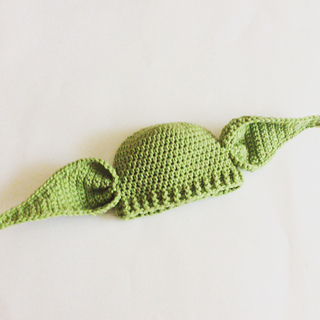 Any sci-fi geek would love this hat! Because this hat is done in half double crochet, it works up quickly and has great stretch! 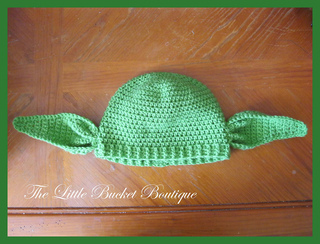 If you have any questions about the pattern, you can email me at TheLittleBucketBoutique@gmail.com. Enjoy!